To say that Google's and Amazon's relationship has been going through a rough patch over the past couple of years would be an understatement. The two companies have been on a path of mutual destruction, causing services of one to disappear from devices of the other, and vice versa. 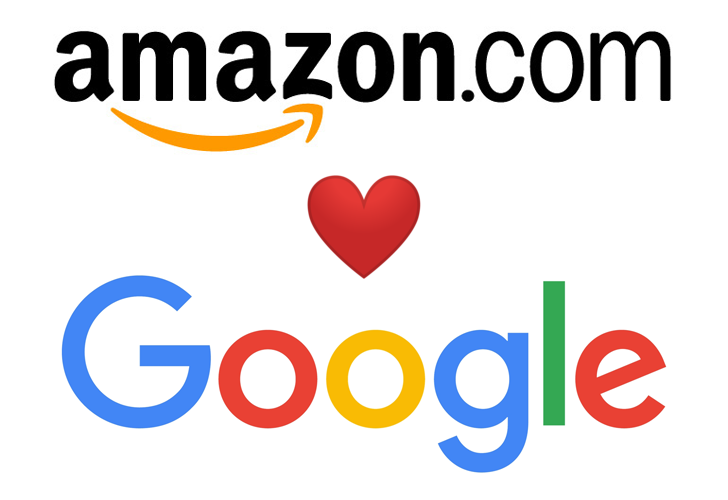 It looked like a resolution was nowhere in sight, so you can imagine our surprise when we saw the news that Google and Amazon have finally kissed and made up. 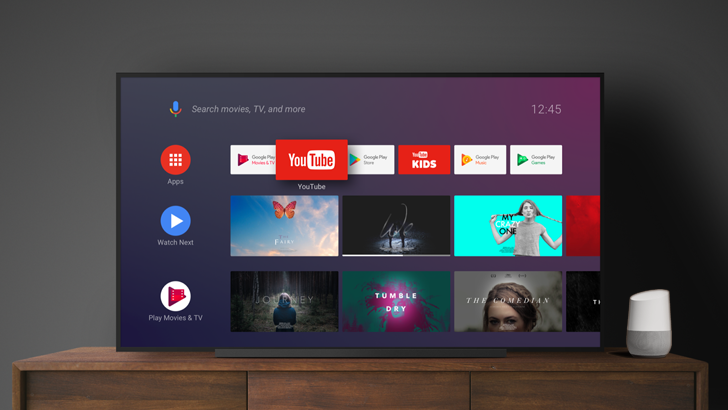 Much to the chagrin of users, some Android TV boxes and television sets have been surfacing home screen channels with a whole row of sponsored content. A similar feature that shows featured Play Store apps is switched on by default, but it's easy enough to disable it. The new sponsored channels are proving a little harder to get rid of. 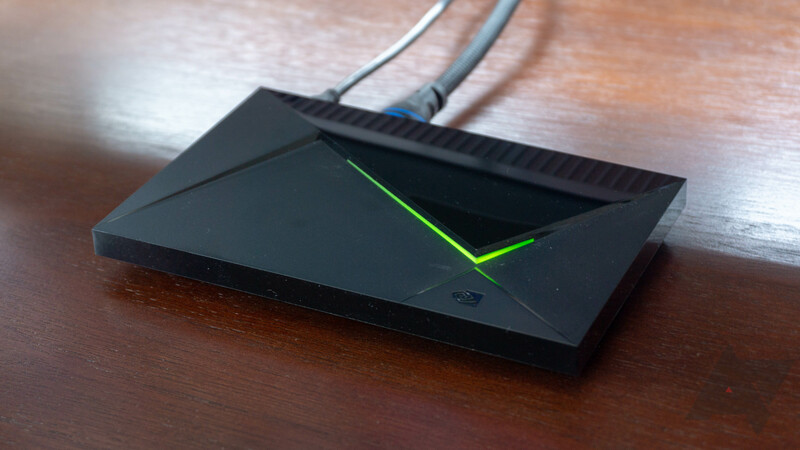 Sales on the Nvidia Shield TV are relatively rare – as compared to some of our other favorite devices – so this one immediately caught my interest. You can grab the best Android TV box around and get a SmartThings Link for free, basically. You have to buy the Smart Home bundle, obviously. TeamViewer has been on Android for years, but the feature set varies from one device to the next. Some device makers have add-ons that allow full remote control, but you're usually stuck with a more limited experience. The app can still be useful, though. 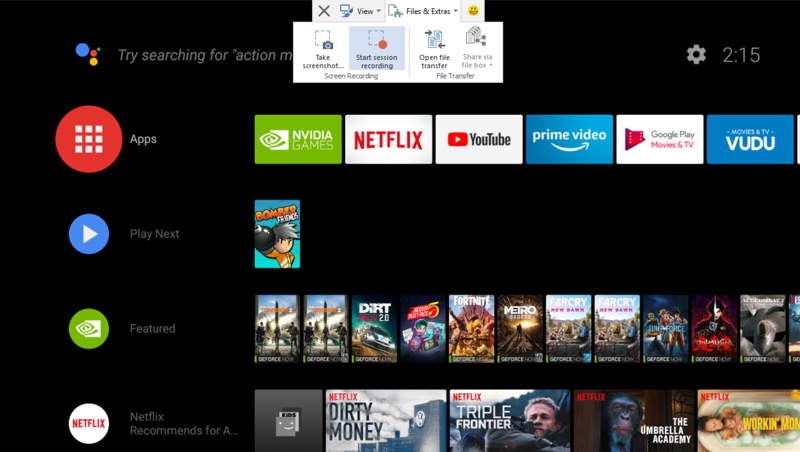 TeamViewer just added support for Android TV, and even without full remote control, TeamViewer adds some handy features to your TV box. Owners of Android TV boxes and sets have been asking one question ever since Google Home and Assistant launched: why can't I control my device with voice commands from my smart speakers? 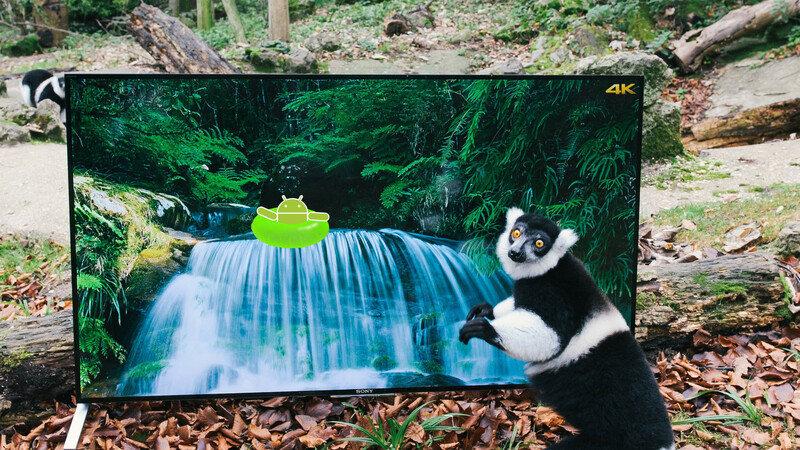 It works for Chromecast, so why wouldn't Android TV be supported? Worse yet, some things half-worked, like turning the TV on/off, and asking for YouTube videos or photos from your personal collection. But more intricate controls like volume, playing videos from other sources, pausing, or turning on subtitles, weren't possible. Now, they should be. Kodi (formerly XBMC) has attracted an undeservedly bad rap outside media streaming circles, garnering a piracy-associated reputation that isn't quite merited — at least, in my opinion. 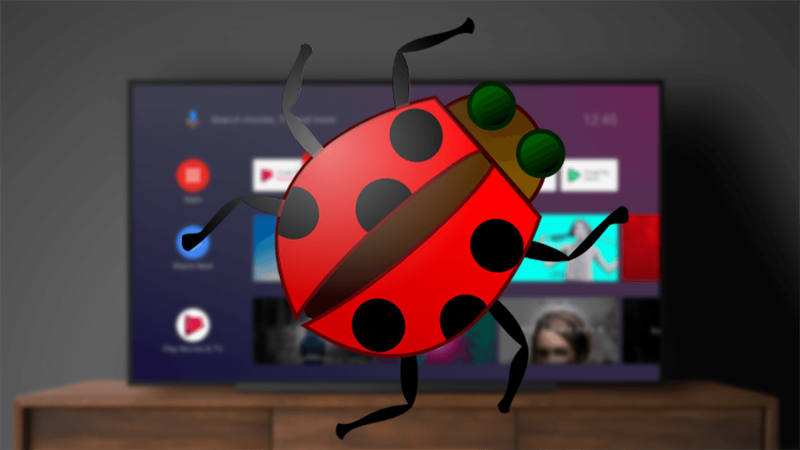 Whatever you might believe, it looks like Sony might be taking a critical view of the project, too, as reports indicate that at least some of the company's recent Android TVs are actively blocking the app. With every update, small or big, Nvidia's Shield TV gets better and better. Three years on, it's still easily the best standalone Android TV box you can buy. Today's update to Shield Software Experience 7.2.3 isn't a major one by any means, but it brings a feature I've wanted since the start: the option to restart WiFi and re-scan for networks. Picture this: you're setting the screensaver on your Android TV to show pictures from your Google Photos account, but wait — the account selection page shows hundreds of unknown Google accounts, complete with profile pictures, all showing as linked accounts! This is exactly what happened to at least two Android TV users, on television sets from Vu and iFFalcon (a subsidiary of TCL). 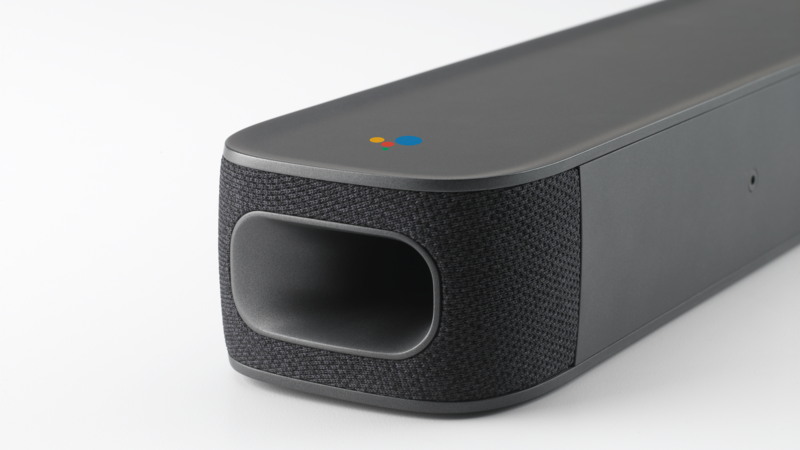 The JBL Link bar looked like an interesting Google-infused product when it popped up in May 2018, but it has been chronically delayed ever since. JBL started taking pre-orders in August of last year, but it missed the fall ship date, Now, the spring 2019 ship date is being pushed back to summer.